“Sibos represents an opportunity to understand the practical application of new technologies to banking services in general,” Patuelli, notes. President of the Italian Banking Association (ABI) since 2003 and of the regional bank Cassa di Risparmio di Ravenna, Patuelli is attending his third Sibos - after Osaka and Dubai. These days, Patuelli claims, “the Italian banking system is very advanced” in terms of ”surveillance and security, while at the same time preserving freedom of communications in a time of risk [and] conflicts.” And he adds that events like Sibos are unique in that they provide a forum to understand phenomena and trends in the banking system. There is a very large Italian contingent at Sibos this year. Nearly ten different financial institutions and consortia, including banks and stock markets, plus European groups like Equens in the payment processing area, have their own stands at the exhibition. The CEO of Consorzio CBI, Lilian Fratini Passi, will present a report on the e-invoicing market in Italy in one of the Sibos workshops, while other presentations will be made by representatives of the Bank of Italy, London Stock Exchange/Monte Titoli and others. One of the exhibitors is the “Consorzio CBI” (Interbank Corporate Banking consortium) which handles remote banking services in Italy and “represents every Italian bank, even the smallest ones,” explains the president of ABI. Last year the Consorzio handled 4.4 billion transaction over its network. 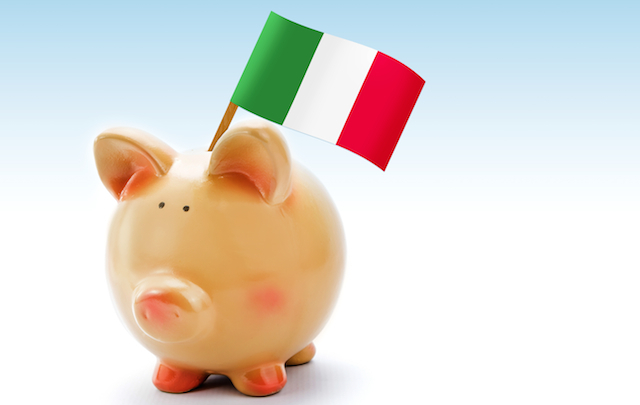 It connects 950,000 companies with 600 financial institutions, for what amounts to 98% of the Italian Banking system and 88.2% of payments providers.